Finally the BBC micro:bit has gone on sale. Although schools have been given micro:bits to give away to year 7 pupils, there are a number of reasons why schools are looking to purchase their own devices. Are we going let children take their micro:bits home? Can our digital leaders implement a school policy on our micro:bits? Our advice – This is a great way to utilise pupil voice. How much do they cost? Our advice – At the moment retailers are charging £13 each for just the board. Many had hoped that they would be £10 or less. Prices may come down as other manufacturers start producing them so it might be worth waiting before ordering them. Are we going to purchase a class set and do we need to factor in the additional “extras” such as battery case and USB connector? Our advice – We think these are definitely needed. The BBC micro:bit is a pocket-sized codeable computer with motion detection, a built-in compass, LED display, and Bluetooth technology built in. It measures 4cm by 5cm, is available in a range of colours, and designed to be fun and easy to use. It can be coded with something simple in seconds – like lighting up its LEDs or displaying a pattern – with no prior knowledge of computing. It also connects to other devices, sensors, kits and objects, and is a companion to Arduino, Galileo, Kano, littleBits and Raspberry Pi, acting as a spring board to more complex learning. Each element is completely programmable via easy-to-use software on a dedicated website (www.microbit.co.uk) that can be accessed from a PC, tablet or mobile. You will be connecting a range of sensors and output devices to your BBC Micro:bit in order to bring real world computing to the classroom. At the end of the course there is an option to keep the seven classroom activities and the kit to use back in school. Physical activity kit including lesson notes with an option to keep it at the end of the course! A great way to make best use of this importance device. Having digital leaders in school empowers pupil voice, makes e-safety learning fun and effective and has a proven positive impact on pupils – including safer online behaviours and increased e-safety knowledge. This course will cover the key information you need and give you practical advice in order to set up your own digital leaders. 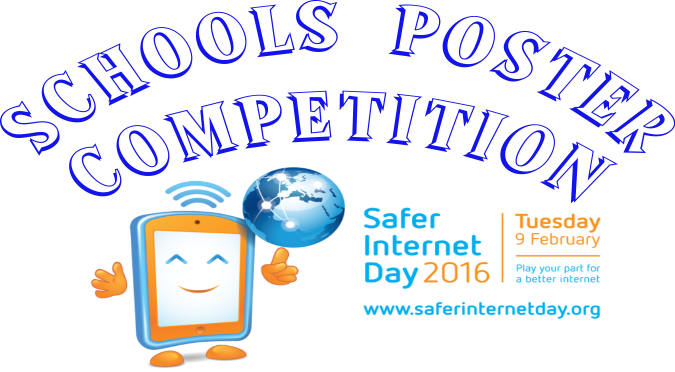 “Very helpful for online safety in general and as a Digital Leader tool.” Jo Kehoe, Wyre Forest School. “Brilliant high impact short course. Engaging subject matter covered in a variety of interesting ways.” Faron Alsop, Our Lady & St Kenelm Primary School. 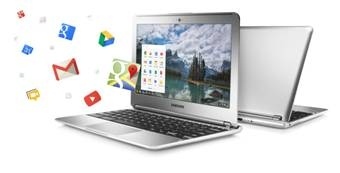 The move to the cloud, how they are used, cameras, schemes of work, hardware combinations, device management, keyboards, teaching mathematics, collaboration – with class and beyond, battery life, moving files, using latency hardware, mixing different hardware. With thanks to contributions from the following schools: Parkfield, Marlborough, Avanti House, Fulham Boys, Godstow, The Weald, Overstone and the National Stem Learning Centre. Please get in touch if you would like independent and curriculum focused advice in choosing portable devices for schools. Congratulations to Bethan Houston who was the winner of the E-Safety for Parents Prize Draw competition kindly sponsored by Zeus Computers. Bethan attended the online safety talk at Sytchampton Primary School near Ombersley in Worcestershire. 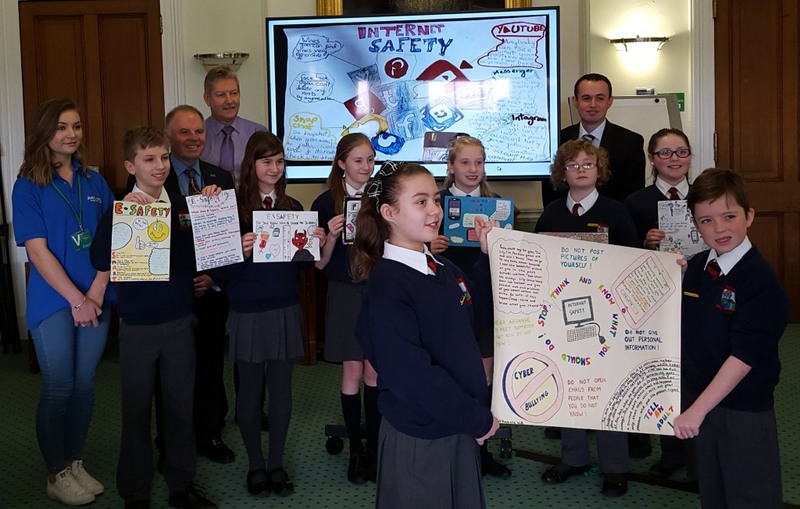 Judging of the Worcestershire schools Safer Internet Day poster competition took place at Hindlip Hall, the West Mercia Police HQ on February 22nd. 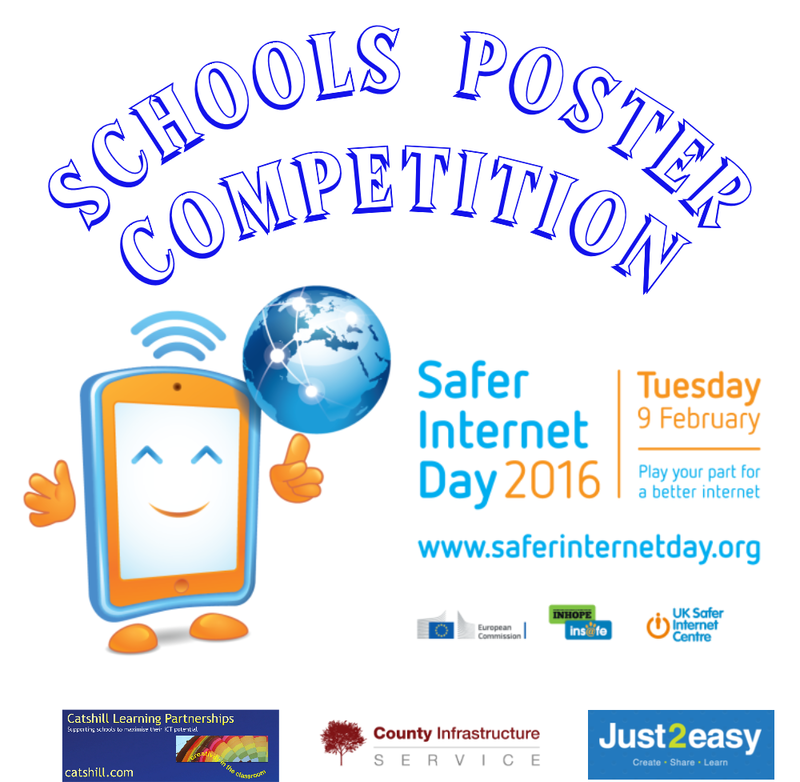 Over 1000 posters were submitted from schools across Worcestershire. The judges were Barrie Sheldon, Deputy Police and Crime Commissioner, Sophie Banham from Just2Easy, Paul Barber from Westacre Middle School, Brett Laniosh from Catshill Learning Partnerships and the digital leaders from Westacre Middle School. Emily from Catshill Middle School, Emma from The Chantry School, Sarah Jane from Heathfield School, Jen from Sytchampton Endowed Primary School, Harriet from Westacre Middle School. THANK YOU TO ALL PUPILS WHO TOOK PART! The competition was a joint initiative between Westacre Computing Community (made up of Worcester and Droitwich schools led by Westacre Middle School in Droitwich) and Catshill Learning Partnerships with support from the West Mercia Police and Crime Commissioner who hosted the competition judging at the police headquarters at Hindlip Hall on 22nd February. Prize sponsors include educational suppliers Just2Easy (based in Kidderminster), County Infrastructure Services (based in Droitwich) and Catshill Learning Partnerships (based in Bromsgrove). David Brown HMI, talking about what Ofsted looks for when inspecting Computing. We’ve updated our teaching tips page. We’d love to receive your teaching tips to share with other teachers – it’s easy! 1. Create a teaching tip video no longer than two minutes. The more generic the tip the better. 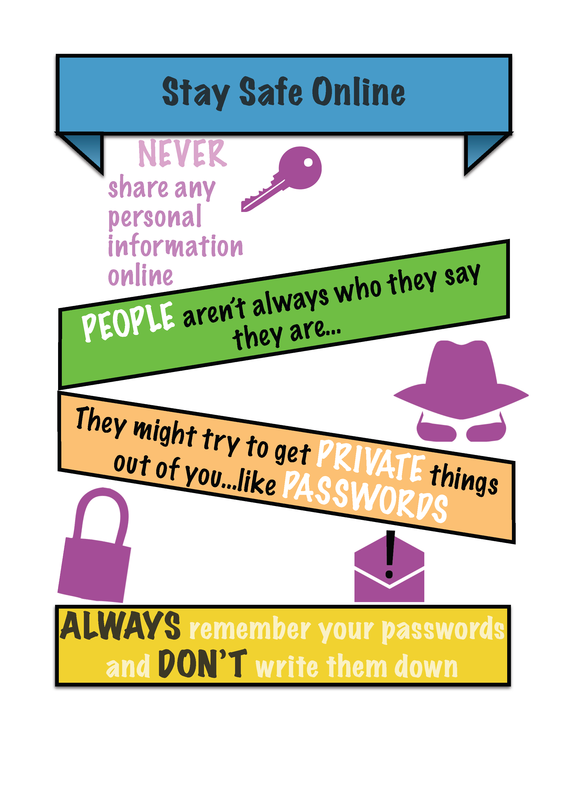 We’ve plenty of ideas and tips to help you make the most of SID2016 and we are proud to be supporters of this important event. Our free guide will tell you all you need to know about how to set up Digital Leaders in your school. Download your copy here. Tim Oates, the Group Director of Assessment Research and Development at Cambridge Assessment, explains some key differences in respect of the 2014 National Curriculum. 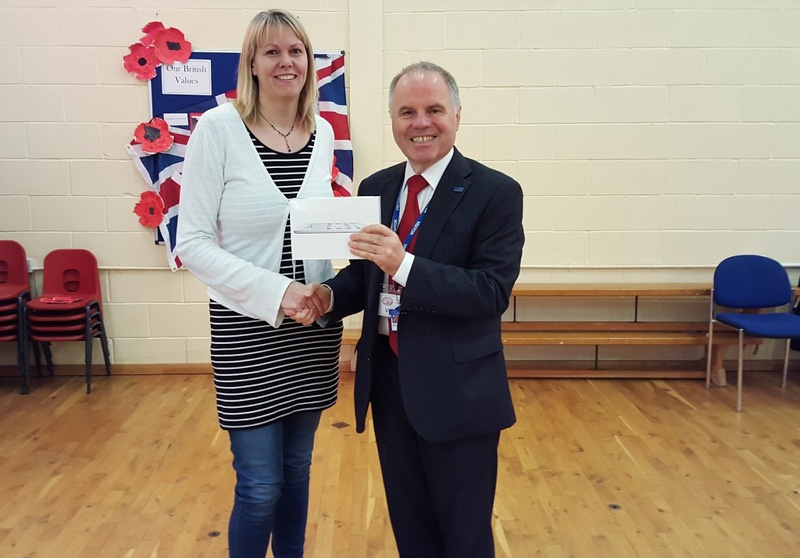 Congratulations to Lyndsey Sirrrell, parent at Forestdale Primary School in Frankley, Birmingham who won the iPad prize draw held during September. Lyndsey attended “Online Safety for Parents” run at the school by Catshill Learning Partnerships. In a nutshell, the Riskit strategy is about: “All staff, using ICT as a means to improve teaching”. Riskit gives teachers an opportunity and framework in which they can experiment with new technologies and ideas that they have not tried before in a lesson and with a class of their choice. Success or failure of the activity is not relevant, the main purpose of the risk-taking is to throw oneself in at the deep-end, knowing there is someone with them to support them, and that they are not being judged. Just like a child learning to swim or a teenager playing a computer game: if you fail, pick yourself up and try again, as long as you learn from your mistakes. Staff take a risk and use a piece of technology they have not used before with their class; this can be anything from using a new interactive application or camera to simply using the IWB. 1) It needs to be their first time using the piece of ICT with students. 2) You must be willing to receive visitors during that lesson. The visitors must not be judgmental; they are not there to evaluate the lesson or the performance of the teacher. Their visit is purely to observe how technology is being used and learn any lessons from the session which they in turn can take to their own classroom. More free resources for teachers has been added to our site. 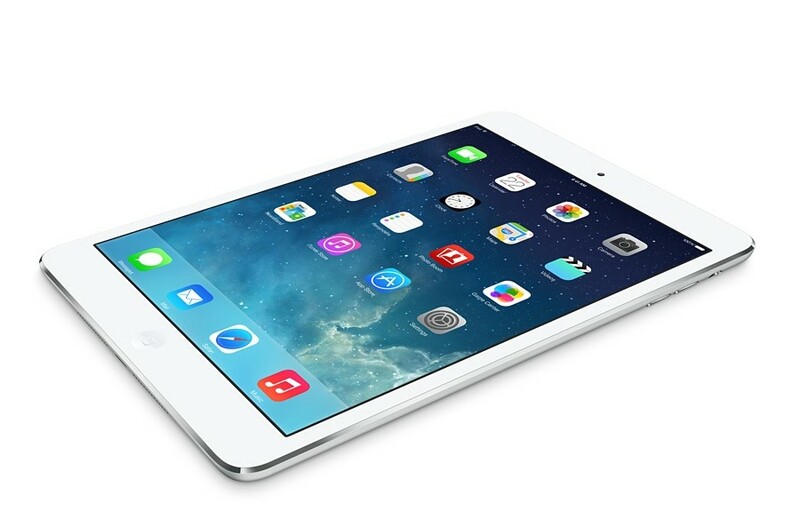 In this interesting article New Zealand educator Richard Wells from Learning Today explains why he really rates the iPad mini for use in schools. His conclusion is that the iPad mini is more portable, flexible and less intrusive in the classroom. This has been our best year ever! As summer and the end of terms beckons we would like to finish this year with an announcement and a thank you. With over 60 schools joining our learning partnership community, 2014/15 has been a record breaking year for us and we are very proud of that! As a small (but growing), independent and school based education business, we believe our flexible and personal approach and relevant content is why so many schools are choosing to use our services. There is more to come in 2015/16. As our learning partnership community grows, we will be making some new announcements and offering lots of new, exciting initiatives in the field of digital learning and online safety. A new initiative to promote online safety messages that involves pupils and schools has been given the thumbs up by the West Mercia Police and Crime Commissioner. 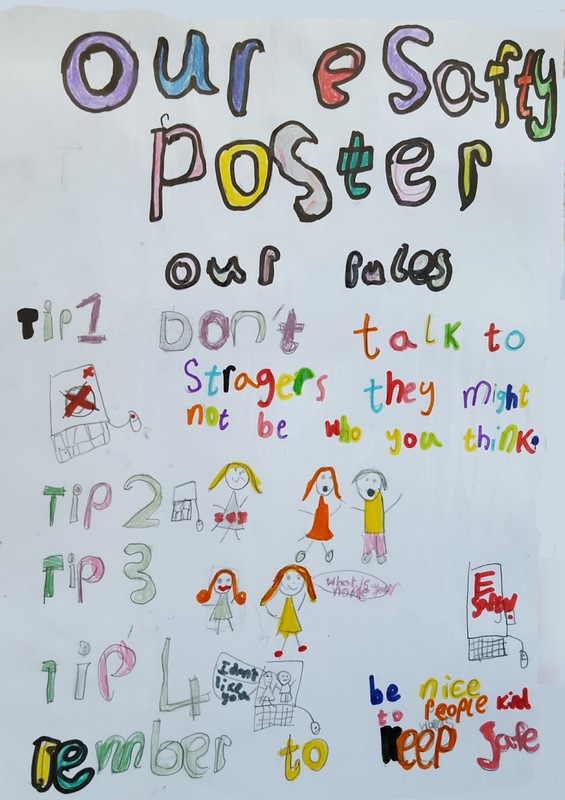 The Digital Leaders project involves children passing on important messages to other pupils, friends and even parents by creating posters, assemblies and even websites that give e-safety advice. West Mercia PCC Bill Longmore who visited Westacre Middle School in Droitwich to meet digital leaders and school staff said: “I very much enjoyed my visit to the school, and it was excellent to see some of the work being done to help make sure children stay safe when they go online. They were clearly very responsive to that approach and the information they were given, and of course that’s crucial in making sure that the lessons stay with them, once they leave the classroom”. Local based school e-safety consultant Brett Laniosh is keen for schools to set up their own digital leaders and then share their pupil created websites. 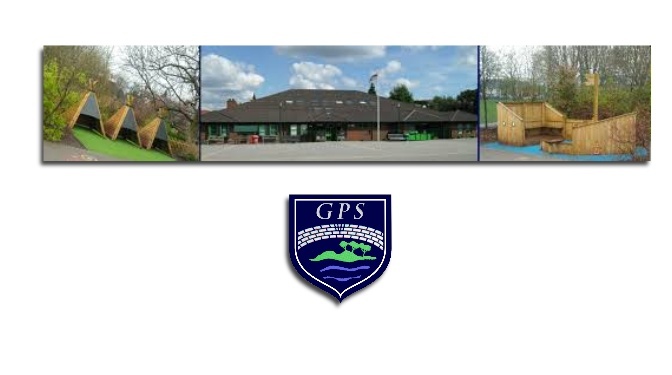 “Westacre Middle School has already linked its e-safety website with Amblecote Primary School in Stourbridge and the project is looking for other schools to join the network. The idea is for schools to connect their digital leaders together in order to get inspiration and share new ideas in keeping safe when online”. 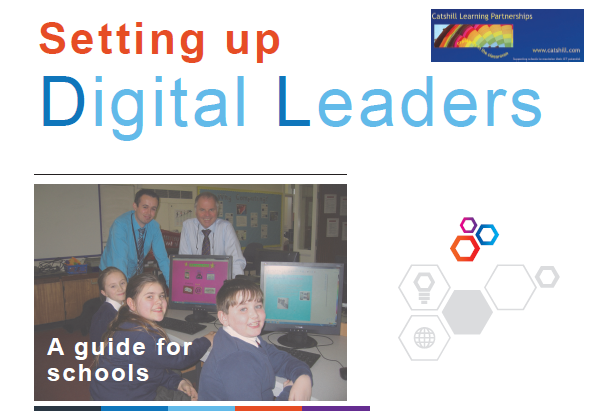 Find out how to set up your digital leaders here. It is definitely worth establishing digital leaders in your school. 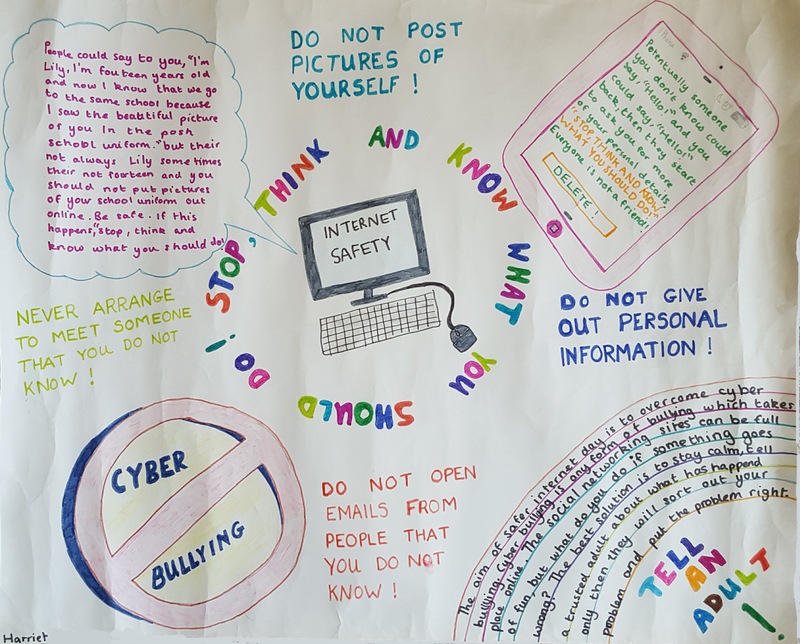 Schools such as John Henry Newman Catholic College in Solihull have found that having a group of pupils involved in e-safety education has helped them effectively promote important messages. 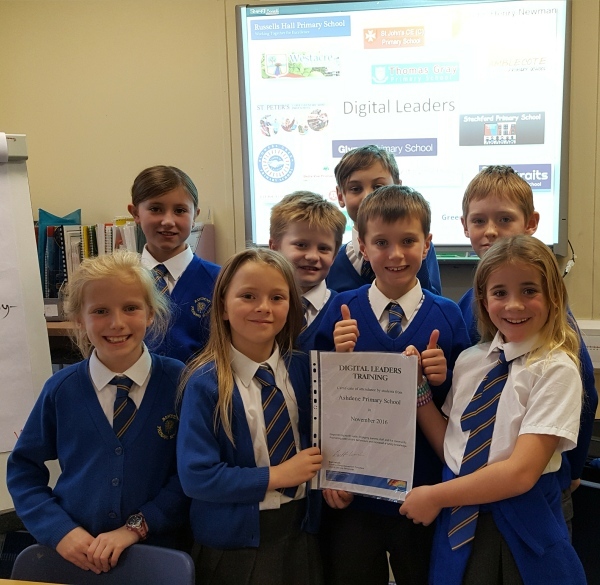 A training day for the digital leaders was invested back into school life to enable a proper coherent e-safety campaign designed and led by the digital leaders. 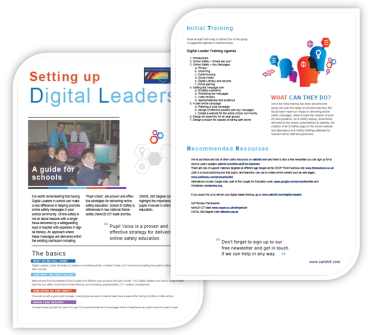 It is also possible for your digital leaders to get involved with producing attractive resources for your website. Both Westacre Middle School www.westacre-middle-school.co.uk and Amblecote Primary School www.amblecote.dudley.sch.uk/childrens-work use J2e5 software to do just this. 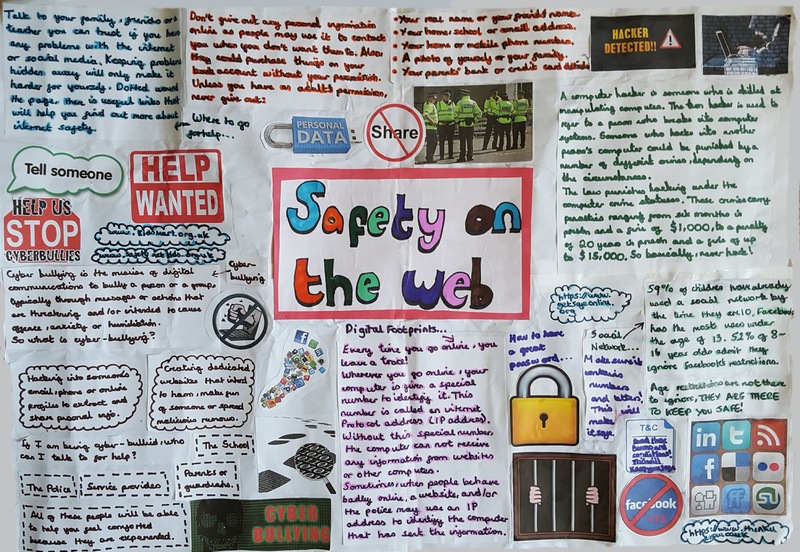 YOUNG people from a Droitwich school have been designing their own websites to help develop their computer skills and keep themselves safe online. 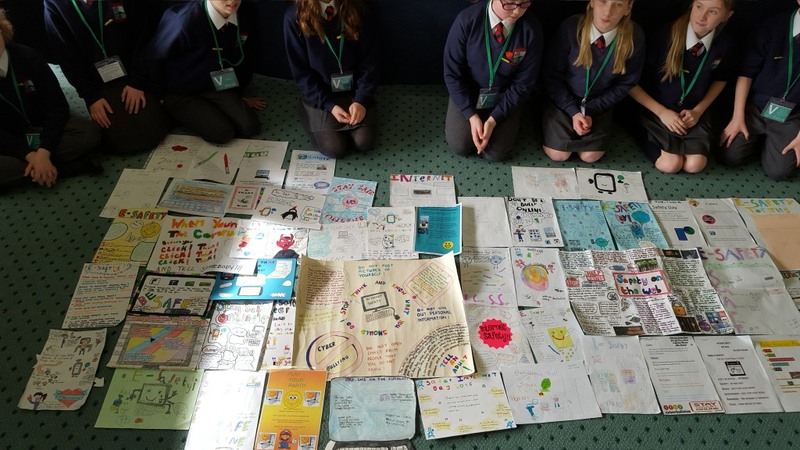 Students from Westacre Middle School took part in the project which was led by local e-safety and computing consultant Brett Laniosh from Catshill Learning Partnerships. 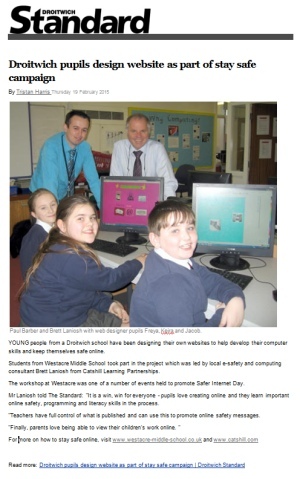 The workshop at Westacre was one of a number of events held to promote Safer Internet Day. Mr Laniosh told The Standard: “It is a win, win for everyone – pupils love creating online and they learn important online safety, programming and literacy skills in the process. 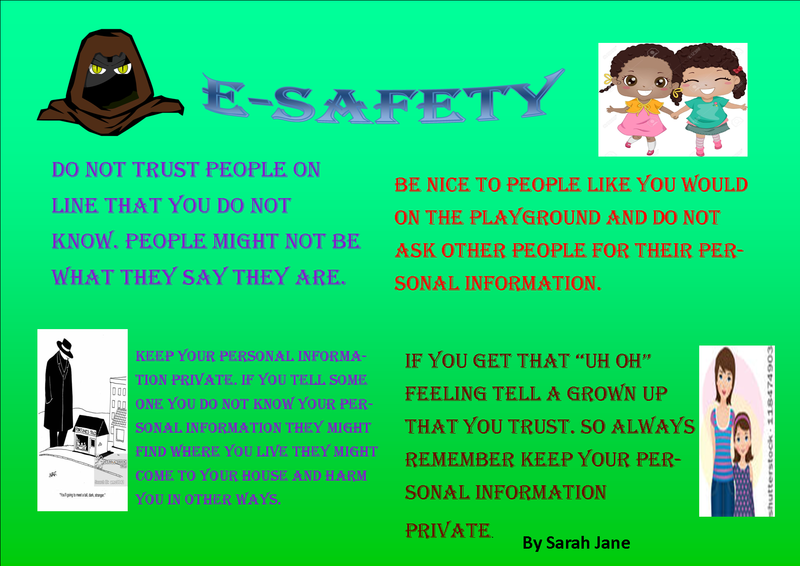 “Teachers have full control of what is published and can use this to promote online safety messages.